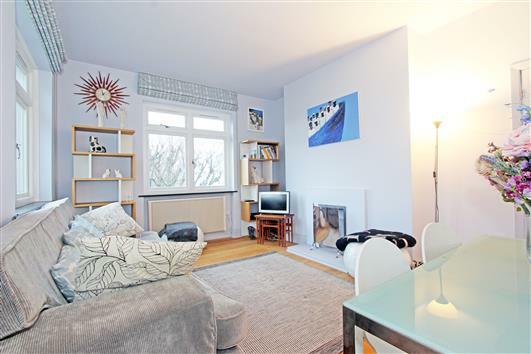 An immaculately presented one bedroom flat located in a very quiet location, just a few minutes walk from Clapham High Street and Clapham Common Tube. 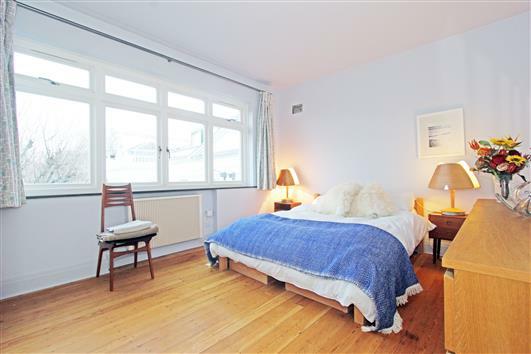 The flat is very bright and in fantastic condition throughout. 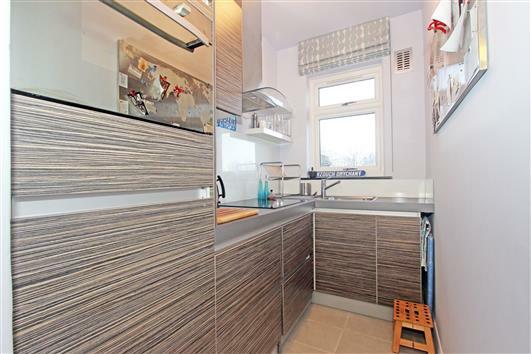 There is a very modern and fully integrated kitchen, stylish bathroom with large walk-in shower, dual aspect lounge and a spacious bedroom. 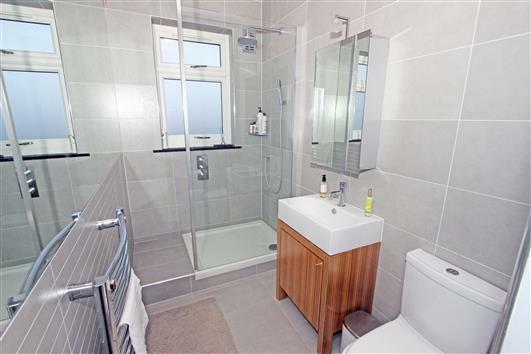 Further benefits are wood flooring throughout (no carpets), double glazing, stunning South Westerly views and permit parking. 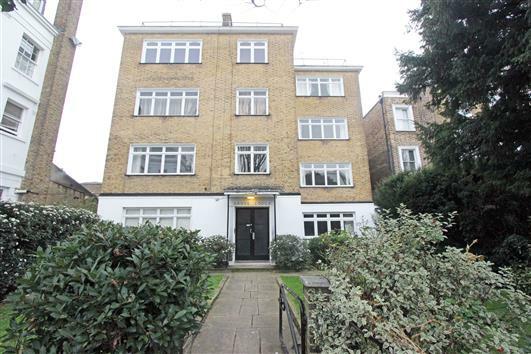 Grove Lodge is located in Crescent Grove, a private Crescent located off Clapham Southside, with no through traffic. 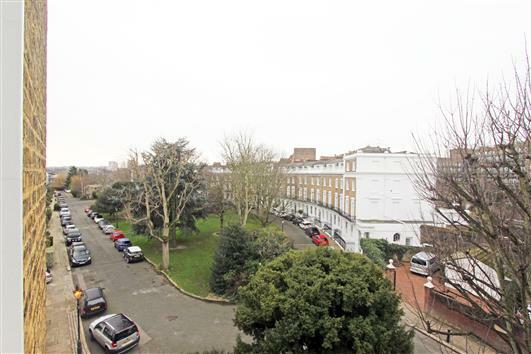 Only 2 minutes walk to Clapham High Street and Clapham Common Tube. 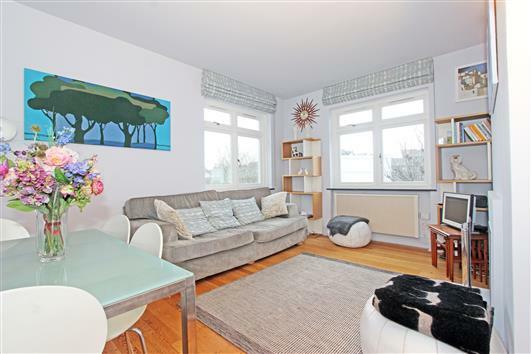 The flat comes with furniture that compliments the wonderful style of the flat. Available to rent anytime from February/March 2019. Lambeth Council Tax - Band C £1232.24 (2018/2019).